Taygan over at Dear Mr. Rabbit has let me do a guest post for her today! 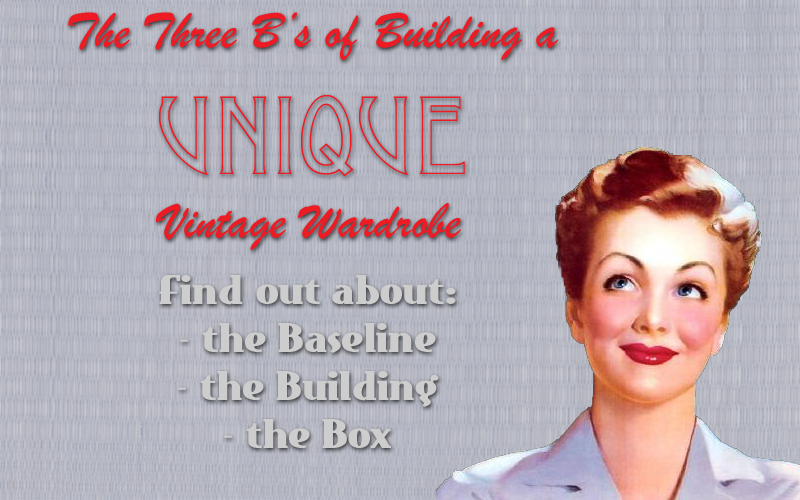 I've written on how to find your niche in the vintage world, a style already "niched" and non-mainstream. It can be tough to find a unique style in such an already unique community, but it can be done! A flattering, one-of-a-kind, signature look CAN be yours if you cultivate it! You can find the full post here! Very cool topic to write about! Off to read and enjoy the post at once.